Main objective of this android in app purchase tutorial is to give you an idea about how to implement in-app purchase in version 3. 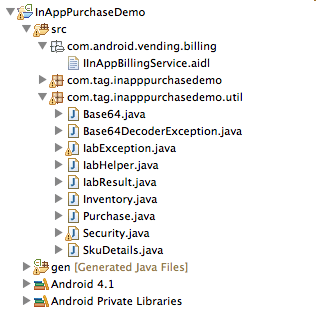 In-app Purchase Version 3 (IAP V3) makes it easier to integrate In-app Purchase into your android app. There are number of features includes in this version to improved APIs to track ownership of consumable goods, synchronous purchase flow and local caching of in-app purchase data. It also known as Google play In App billing. 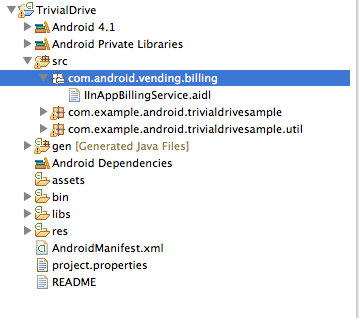 Create an Android project and add billing permission to your Android project’s manifest file. Export signed apkfile as per below image. 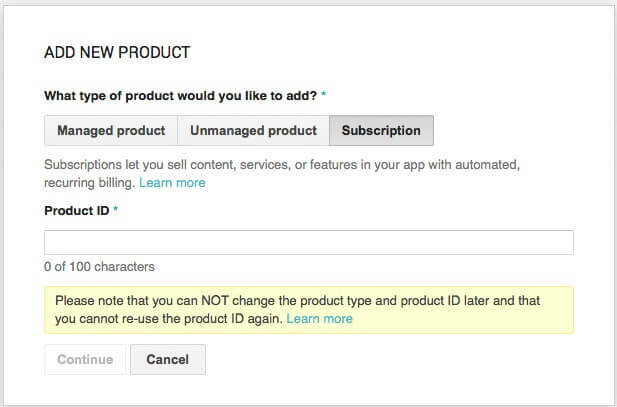 Upload signed apk to Google Play Store Developer Console and add desired In App Purchase products. Add New Product in your play store admin console. There are 3 types of products you can purchase on Android via IAP, such as Managed Products, Unmanaged Products & Subscription. 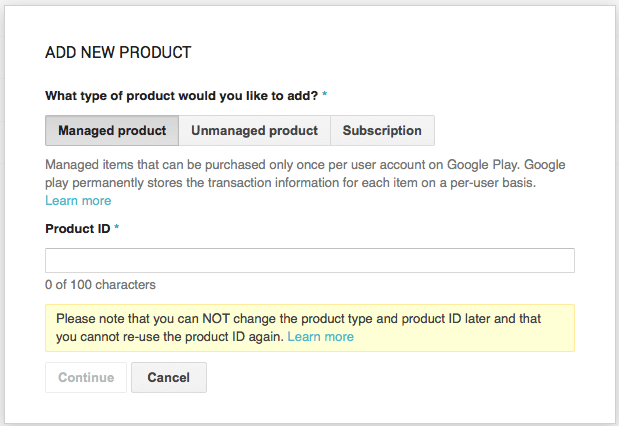 Managed items that can be purchased only once per user account on Google Play. 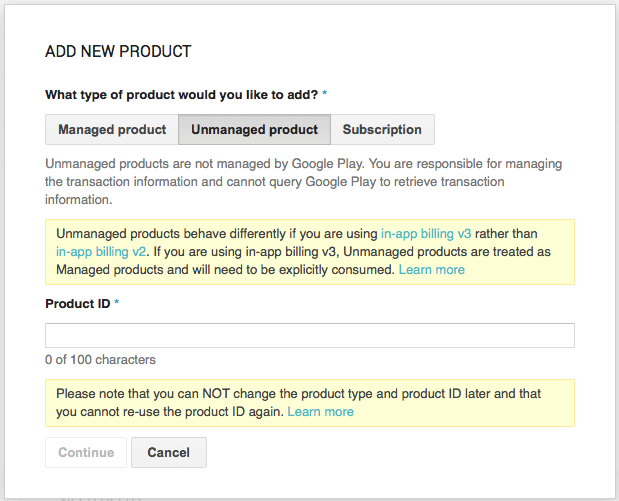 Unmanaged products are not managed by Google Play. You are responsible for managing the transaction information and cannot query Google Play to retrieve transaction. 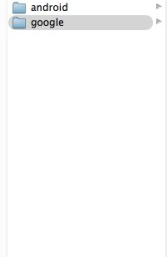 As we can see in the screenshot, from IAP V3 – Google has removed unmanaged products, if you want to have unmanaged product, you can rather treat it as managed consumable product. Subscription let you sell content, services or features in your app with automated, recurring billing. 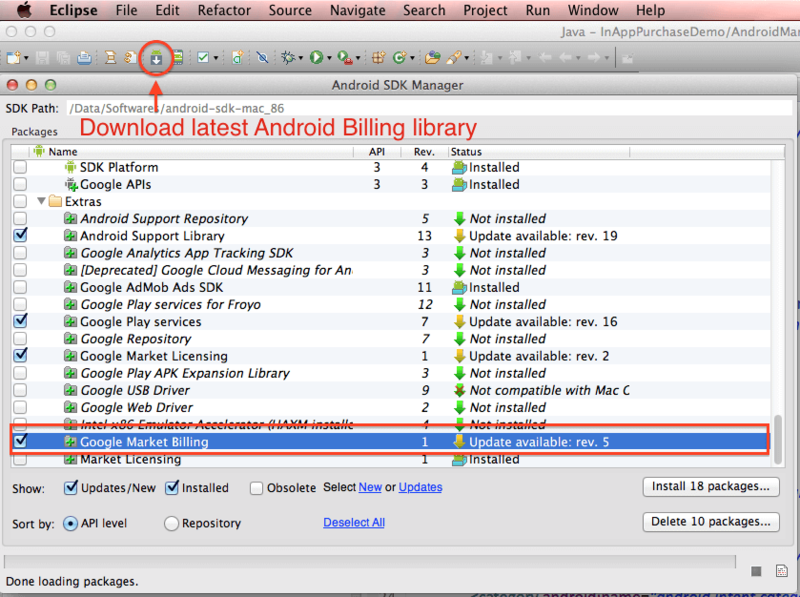 Download Latest Android Billing Library that is also known as Google Market Billing. 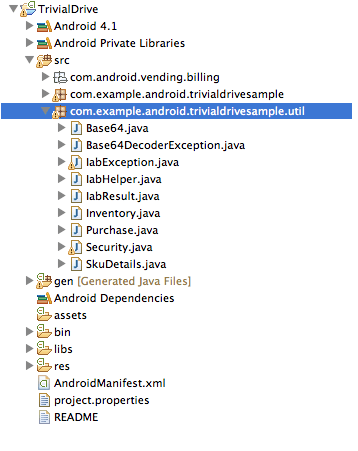 Browse through the path given below and import the TrivialDrive Project in Eclipse/ ADT. 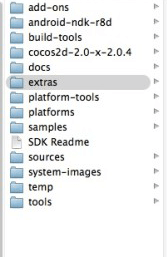 Import TrivialDriveSample Project into Eclipse/ ADT. 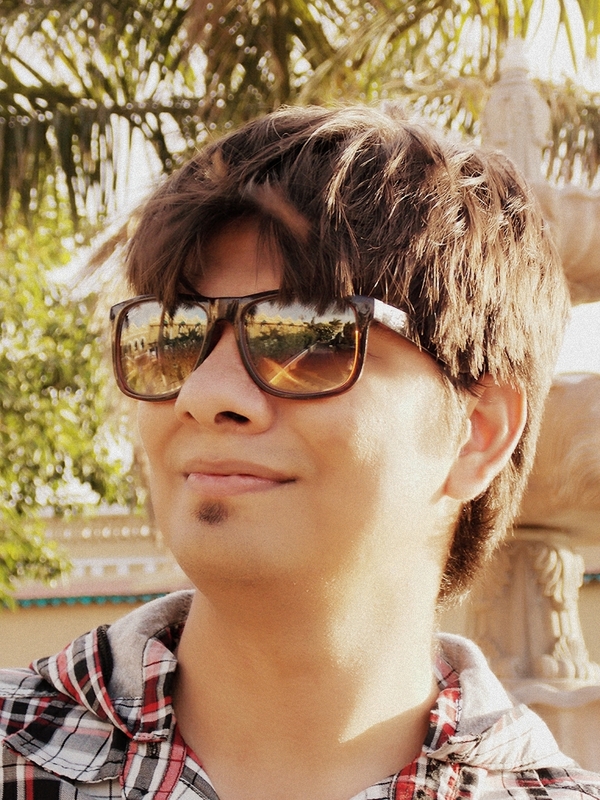 Copy and Paste util package in your project. 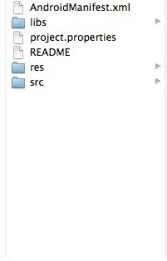 You can rename this package name if you wish. Copy and Paste billing package in your project. Make sure you don’t rename billing package. This is how your project structure should look like. Now we will move towards coding portions for this project. 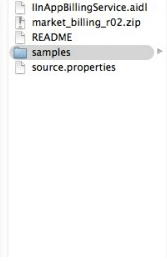 Check PlaceHolderFragment.java file in the project given along with this blog. // will be called once setup completes. // Have we been disposed of in the meantime? If so, quit. 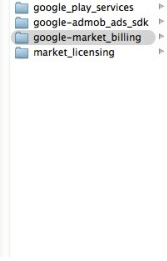 Copy License key from Android Developer Console. Implementing code for Query Inventory Finished Listener. // Is it a failure? // Do we have the premium upgrade? // // Do we have the subscibtion? Monitor premiumPurchase to check that IAP is already subscribed or Purchased or none. With OnIabPurchaseFinishedListener do whatever you want when purchase finish successfully or unsuccessfully. // if we were disposed of in the meantime, quit. OnConsumeFinishedListener for multiple time buy same item. * the same one that you sent when initiating the purchase. 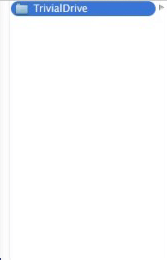 * random string you originally generated. *    so that one user's purchase can't be replayed to another user. *    one device work on other devices owned by the user). 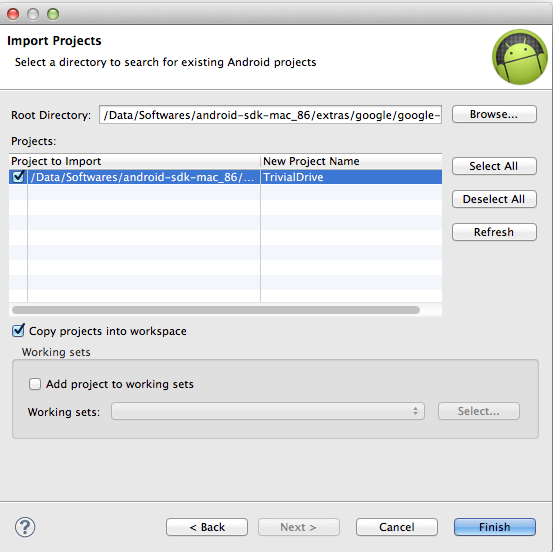 I hope you found this blog helpful while Implementing In-App Purchase Version 3 in Android. Let me know if you have any questions or concerns regarding Android, please put a comment here and we will get back to you ASAP. Learning Android sounds fun, right? 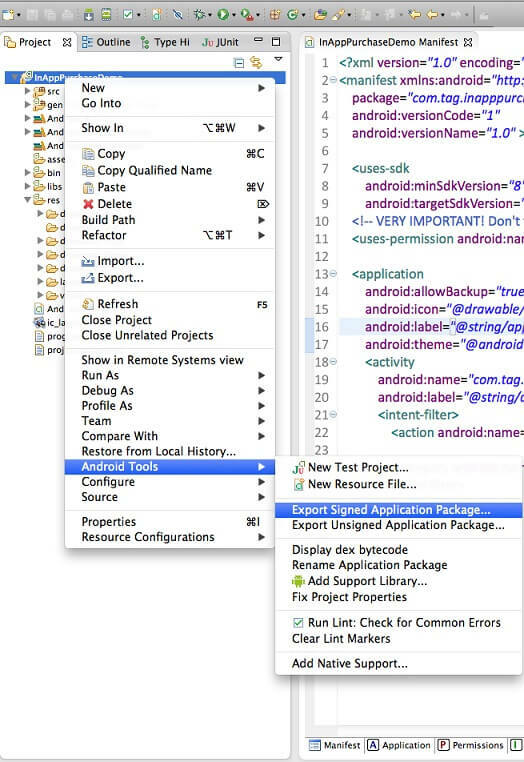 Why not check out our other Android Tutorials? I am professional Android application developer with experience of 2 years in Android Application Development. I worked with so many technology but android is the only one which interests me.